So how are you faring with your New Year’s resolution to become a healthy and happy new you? Is your January still dry? Is your diet still fresh and frugal? Has your resolve to go for a daily jog before breakfast remained undiminished by these dark, damp mornings? Or have boredom and lassitude set in? The gap between aim and achievement can suddenly seem like a yawning chasm, especially in the critical few weeks before a new routine becomes an established habit. So how do you resist the temptation to throw in the towel? First tip: don’t set the bar too high. Reform yourself a bit at a time. The mistake many make is to try and change everything at once. Better to change just one thing at a time – say your exercise routine – and once you’ve got that mastered move on to the next – maybe a new diet plan. In other words, set yourself achievable goals that will build your self-confidence. Even mountaineers establish base camps and staging posts on the way to scaling the peak. Second tip: make fulfilling your resolve as interesting and enjoyable as you can, and give yourself incentives and rewards. One of our clients, tells us that “disliking exercise and having a low boredom threshold makes me a challenge for anyone”. But Perfect Fit Pilates has obviously met the challenge, because she tells us: “The lessons are always varied and no week is the same as the week before. I really look forward to going each time”. She’s been having one-to-one sessions with our instructor Ro for six years, so she obviously means what she says. A varied regime in a bright modern studio makes an attractive alternative to the monotony of a running machine, or the penance of turning out for a jog on a dull, cold morning. And then of course, there are the rewards. Like many of our clients, one lady looks to Pilates for both therapy and exercise. She says: “I have a weak pelvic floor and the improvement has been considerable. The change in my shape is noticeable too. My body feels the difference”. Third tip: Make fulfilling your resolutions as convenient for yourself as possible. 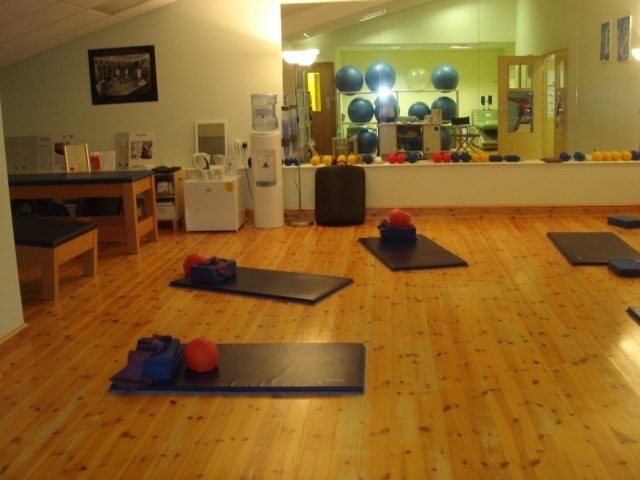 For those who want to take up Pilates with us it couldn’t be easier. We have 30 mat and reformer classes to choose from each week, so there’s almost certainly one to suit your routine and lifestyle. Click here to check out our 2017 timetable. As you’ll see from our Testimonial page, Perfect Fit Pilates can be a life changer. So if you want to see your new year’s resolutions through, give us a call. And ask also about our free Beginners’ Try Out session, which runs from 11.30am to 12.30 pm on Sunday’s. Trust us, getting fit and healthy has never been more enjoyable!